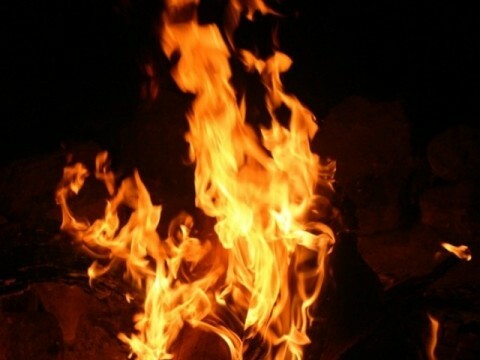 A THREE-MONTH-OLD baby of Twapia township in Ndola was burnt to death after its mother went out and left a burning candle in the house, which caught fire. 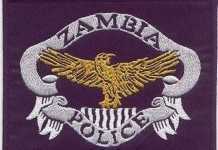 Copperbelt commissioner of police Charity Katanga said yesterday that the baby died on Saturday night. 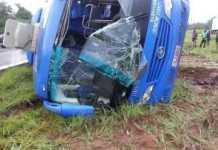 She identified the infant as David Bwalya and the mother as Catherine Nkandu, aged 26. 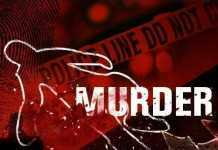 And a 43-year-old man of Luano district has allegedly committed suicide by shooting himself. 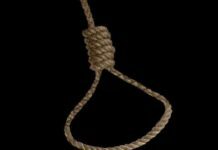 Central Province police commissioner Lombe Kamukoshi said yesterday that the man, identified as Friday Hadunga, shot himself last Friday around 16:00 hours in Kaloko area in Masansa.